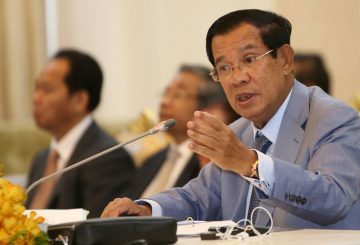 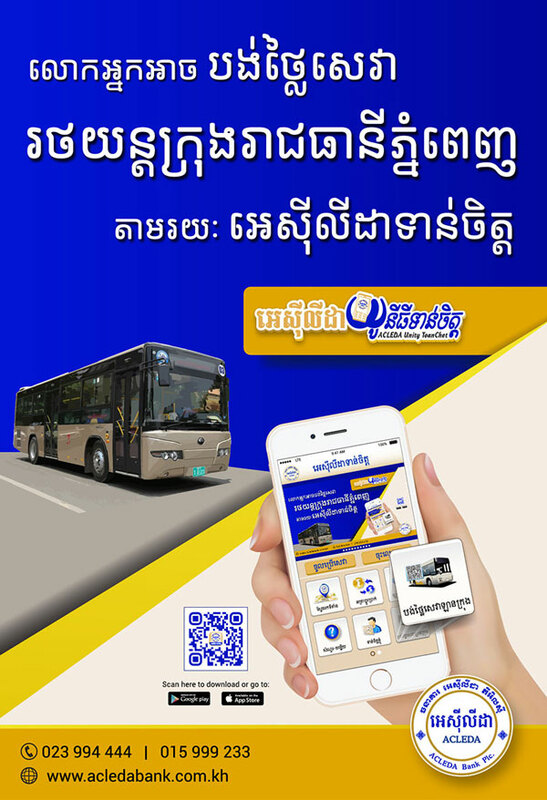 Prime Minister Hun Sen announced at the Government-Private Sector Forum (G-PSF) on Friday, March 29, that all citizens will be able to ride the trains from Phnom Penh to Sihanoukville or Poipet and back free of charge from April 13 through April 17 – Khmer New Year. 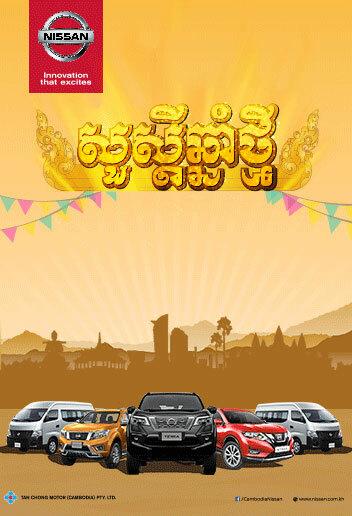 Grocery company Big C will invest $6.8 million to build a store in Poipet city. 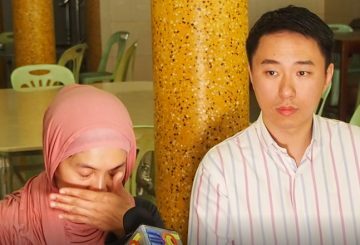 After 65 days of being held in Banteay Meanchey provincial prison, some of the 47 Malaysians accused of fraud and running an illegal gambling operation in Poipet city finally got to meet their loved ones yesterday. 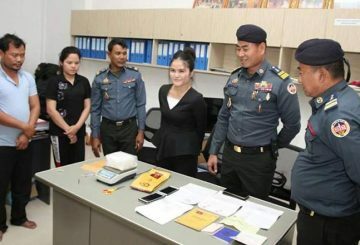 A spokesman for Banteay Meanchey Provincial Court yesterday said a judge is expected to conduct one-on-one interviews with 47 Malaysian nationals accused of running an illegal gambling den and committing fraud in Poipet city. 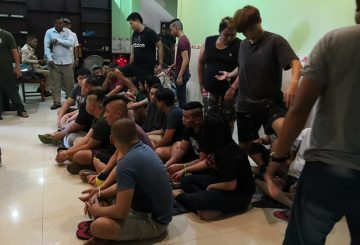 All 47 Malaysian detainees, now held in Poipet, are set to relay their personal accounts of the arrest to the senior Malaysian Embassy officials who are expected to visit them later today (Feb.12). 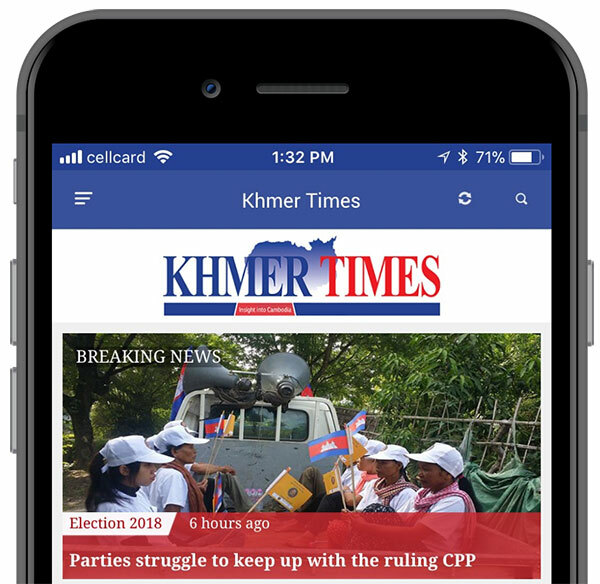 Banteay Meanchey authorities shutter a KTV in Poipet after a Chinese was injured during a heated dispute with locals. 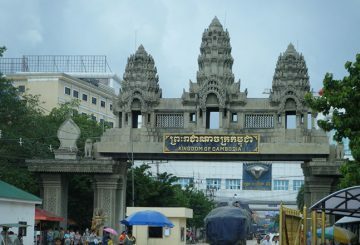 Malaysian detainee Aron Naldy Muhammad Ting Abdullah, 22, who is among 47 detainees, alleges that they were promised $1,500 monthly to work in Cambodia but was instead treated like bonded slaves in Poipet, Banteay Meanchey province here. 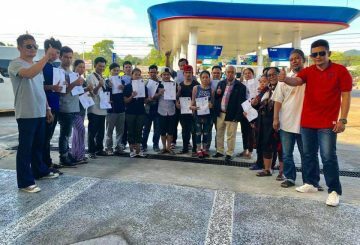 A press release issued on February 7 by Malaysia’s Ministry of Foreign Affairs (MOFA) stated that its diplomatic note sent to Cambodia’s MOFA via the Malaysian Embassy, requests the release of 47 Malaysians presently detained in Poipet. 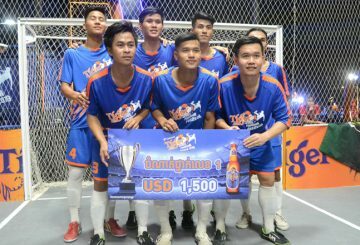 The 2019 Tiger Street Football Festival hits the border town of Poipet at the weekend. 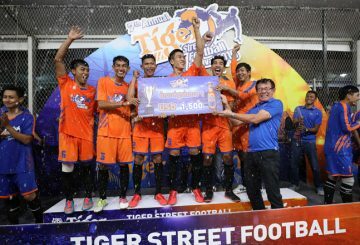 The 7th Tiger Street Football Festival takes its roadshow to Poi Pet this weekend. 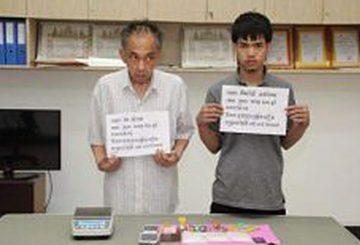 Banteay Meanchey Court charges a gambler and his girlfriend over trafficking meth. 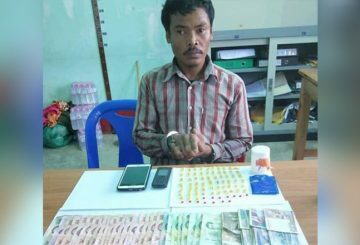 Police in Banteay Meanchey province arrested one Thai man and seven Indonesian nationals suspected of operating an illegal gambling den in Poipet city. 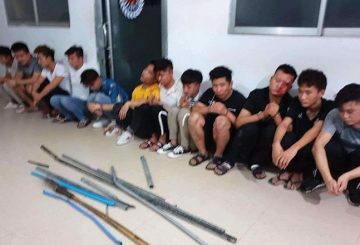 Over 50 migrant workers who returned to the Kingdom are not fired by a factory but were working illegally, Embassy says. 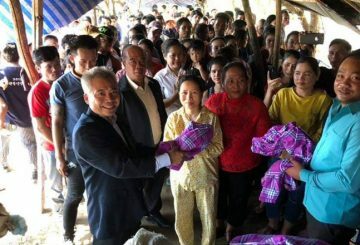 The Cambodian embassy in Thailand on Friday clarified that more than 50 migrant workers who returned to the Kingdom through the border in Poipet city last week were not fired by a factory but were in fact working illegally. 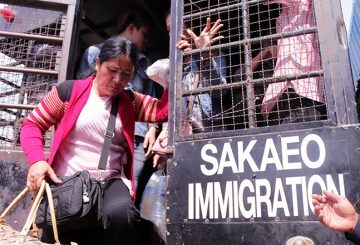 Fifty-one migrant workers working illegally in Thailand are deported. 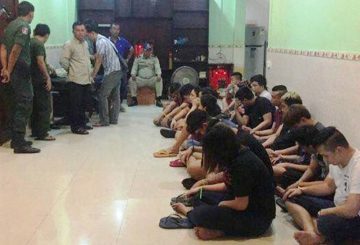 Banteay Meanchey police arrest 55 foreigner over running an illegal online gambling. 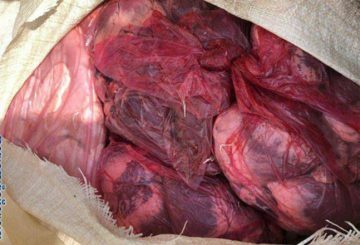 Camcontrol officers in Banteay Meanchey seize more over a tonne of illegal pig innards. 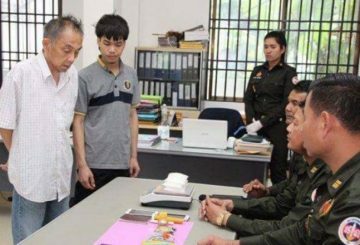 Banteay Meanchey Court charges two youths with trafficking over 1/2 kg of meth pills. 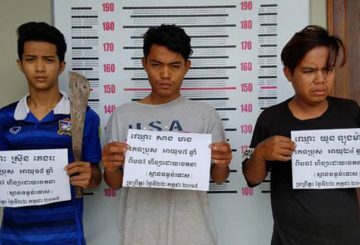 Two people in Banteay Meanchey are facing 20 years in prison for drug trafficking. Banteay Meanchey Court charges 19 Chinese with obstructing police work. 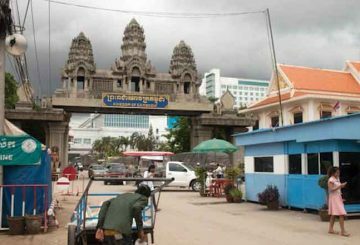 A project to build Poipet’s first airport has been greenlighted, with total investment estimated at $40 to $50 million. 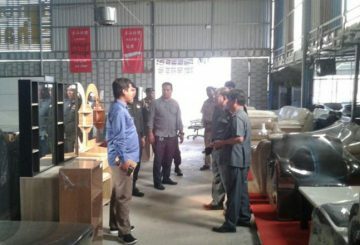 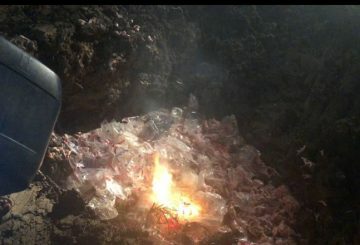 Poipet Military police and provincial Camcontrol officials destroy bad quality chicken smuggled from Thailand. 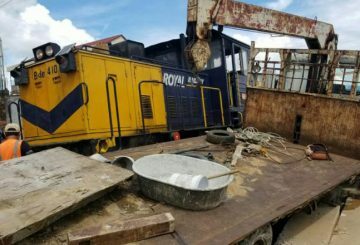 A passenger train travelling from Poipet city to Phnom Penh collided with a crane truck, leaving both vehicles damaged. 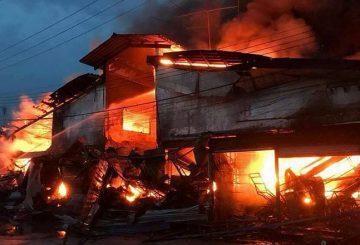 A fire rips through several Cambodian-run stalls at the Rong Kluea market. 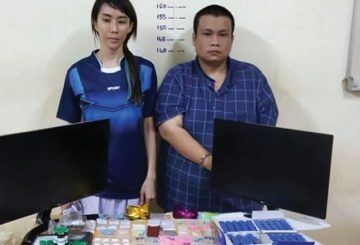 Banteay Meanchey Court charges two Thais over the distribution of drugs to gamblers. 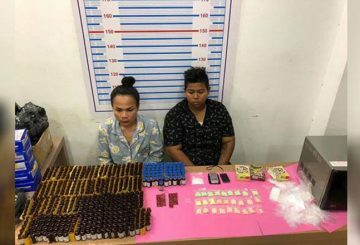 Banteay Meanchey Provincial Court today charged two Thai nationals over the distribution of drugs to gamblers at casinos along the border with Thailand in Poipet city. 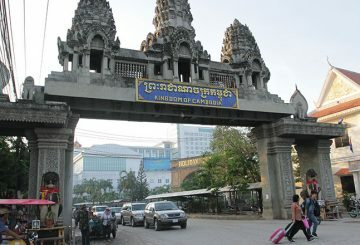 Cambodia’s northwestern border town of Poipet is fast becoming a rival to Sihanoukville in terms of real estate development. 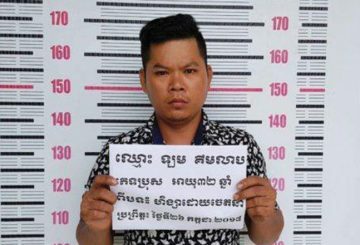 Banteay Meanchey Provincial Court charges a man accused of molesting several girls. 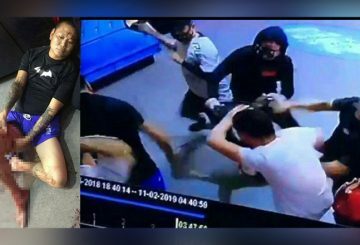 Court charges three suspected gang members involved in the death of a rival member.